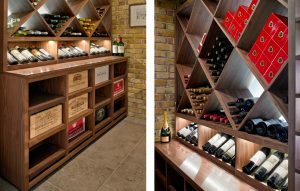 A selection of our bespoke home wine room/cellar designs and wine storage cabinetry, all made to measure in our Surrey workshop. 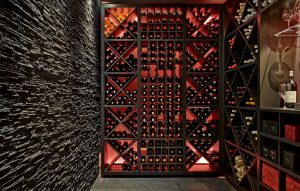 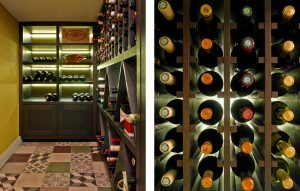 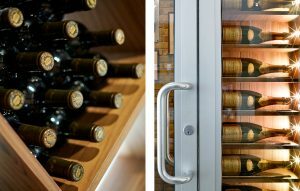 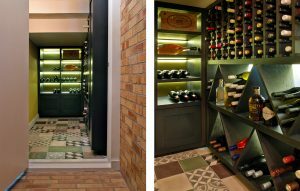 Many of our wine room designs are temperature controlled with built-in wine racks and display cabinets with feature lighting. 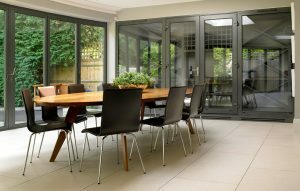 Projects have been completed both independently and in conjunction with other work such as kitchen renovations. 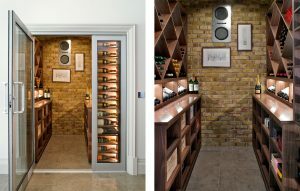 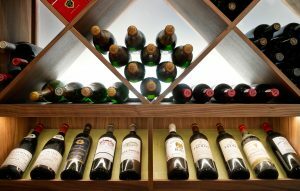 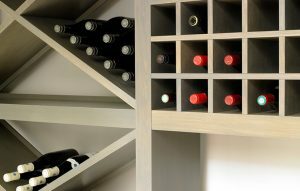 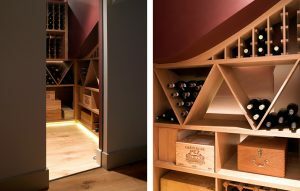 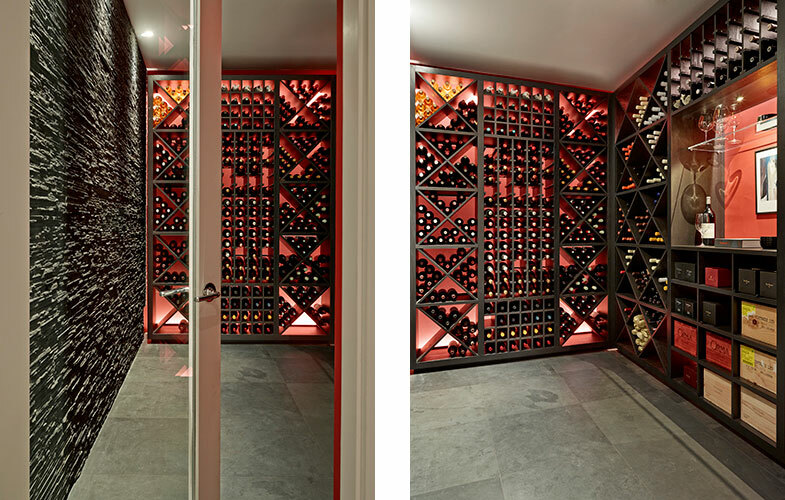 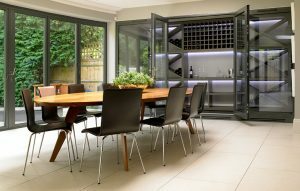 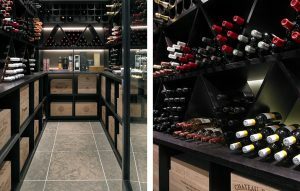 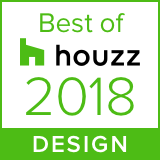 If you would like to talk to us about a wine room/cellar design for your home, please get in touch.